Jamia Milia Islamia University is one of the reputed universities of our country. Also, this University is well known for providing quality education to the students in various fields. 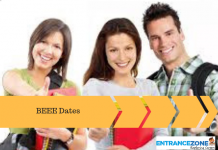 JMI EEE 2019 Important Dates are declared by the university. 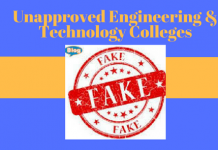 Moreover, admission to B.Tech and B.Arch program is based on JEE Main score. 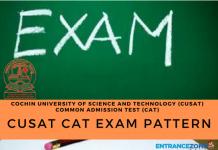 Hence, a candidate applying for admission at JMI needs to appear for JEE Main 2019 which will be conducted by CBSE. The online application form is available from 25 February 2019 and the last date for application submission is 30 March 2019. The following table provides the JMI EEE 2019 important dates. And, the last date to apply for JMI EEE is March 2019. The JMI Admission for the 2019-20 academic session in B.Tech and B.Arch program is based on JEE Main 2019 score. Candidates seeking admission to JMI’s B.Tech programs must appear in JEE Main Paper-1 either in online or offline mode. The candidates seeking admission to JMI’s B. Arch programs must take JEE (Main) – 2019 Paper-2 examination. Also, the applicants submitting the application for both B.Tech. B. Arch programs at JMI must appear in JEE (Main) 2019 Paper-1 and Paper-2 examination. The seat allotment for admission to B.Tech. and B.Arch. 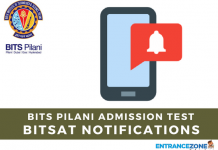 programs at JMI is done as per university prescribed admission process, Reservation of Seats and merit list determined by JEE Main Paper 1 and Paper-2 respectively. b) Further, interested candidates must apply for B.Tech. & B.Arch. programs on JMI Admission portal only. Moreover, Candidate applying for JMI EEE 2019 has to provide their JEE Main 2019 registration number in the online application form. 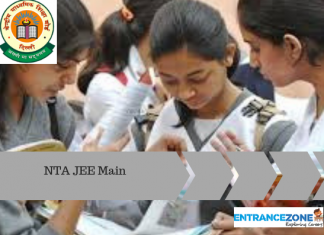 jmi entrance exam date 2019, jamia millia islamia entrance exam 2019 date, jmi b tech application form 2019, jmi b tech 2019, jmi eee 2019 cut off, jamia bsc entrance exam date 2019.